Mezzanine floor installations from Greenoaks Ltd allow you to really maximise your office, production or storage space. 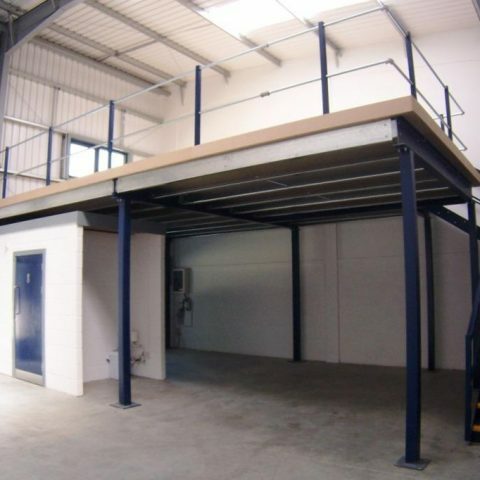 If you need more space, but don’t want to move to new premises, a mezzanine floor can prove to be a very cost effective solution. They are designed and engineered to fit within a current building, eliminating the need to move or expand and the inconvenience that goes with those options and are ideal for providing additional space for warehousing, manufacture, storage, offices, cafeterias, company records, locker rooms and more. Custom designed by Greenoaks Ltd to suit your application with components pre fabricated to ensure minimum disruption during installation, a mezzanine floor can include access options for conveyors and machine services as well as for personnel and equipment. 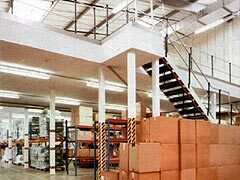 A mezzanine floor can be fitted out with aisles of shelving to provide additional storage space. Clever design allows for single storey or two-tier office accommodation. To hold production machinery, so you can increase your production capacity without extending or moving. A mezzanine floor can be produced as a single- or multi-tier installation providing the ultimate in space customisation capabilities. 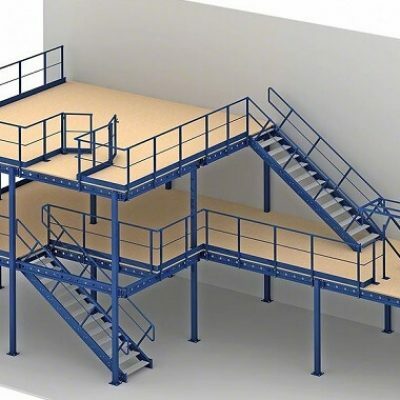 Contact us now and find the right Mezzanine floor for you! All the components required are produced in our purpose built factory to the highest quality standards. State-of-the-art design and engineering facilities result in mezzanine floors that bolt together simply and accurately on site, for quick and easy installation. Our product development team is also involved in a continuous improvement program, generating new ideas and constantly monitoring product quality and production schedules to ensure that our products continue to meet the needs of our customers in an efficient and cost effective manner. Handrails, ladders, staircases, up & over gates and one of a choice of flooring materials may also be required; all are provided as part of the package and installed by our trained staff. 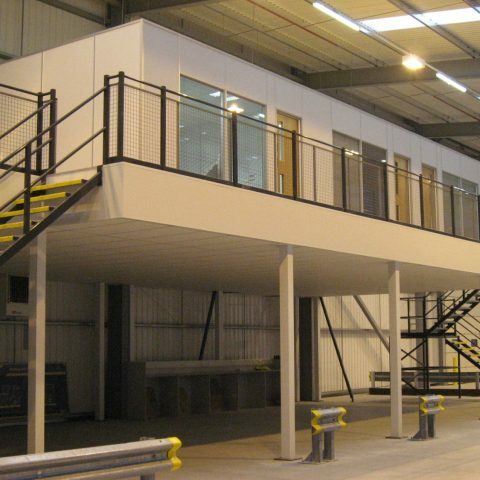 All mezzanine floors conform to the relevant design, manufacturing and health & safety requirements. 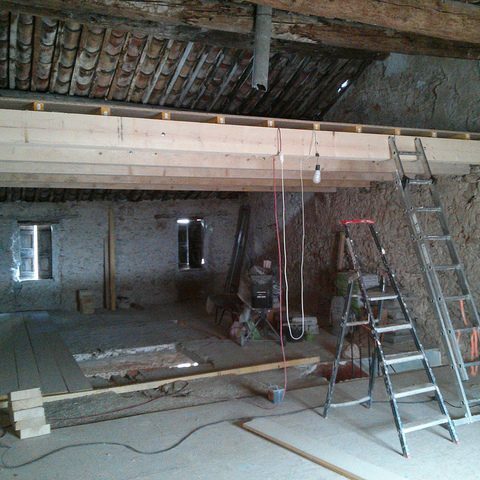 Not only is the installation of a mezzanine floor more cost effective than moving premises or building an extension, most are classified as capital equipment by HM Revenue & Customs, so businesses can gain the appropriate tax advantages. Most can also be relocated. Cost Effective Space Solutions. Call us on 0161 775 7178 or contact us below! If you think a mezzanine floor might solve you space problems, call us today on 0161 775 7178 or fill out the form below.